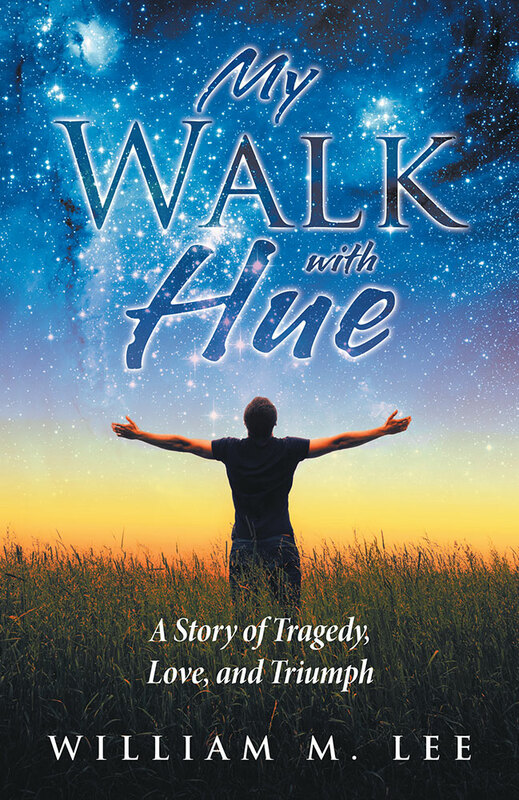 After a tragic event, the author is guided through his past to reveal four pillars of spirituality. The discovery reveals a path of life filled with opportunities. The struggle for bigger dreams in life competes with a darkness of complacency. The four pillars form one final lesson as darkness sets in again, revealing the foundation of life. Upon reflection of his journey, the path revealed God’s guiding hand. Intertwined with a miracle or two along the way, the disciplines became the foundation for his future success.